The results posted on this website are unofficial. 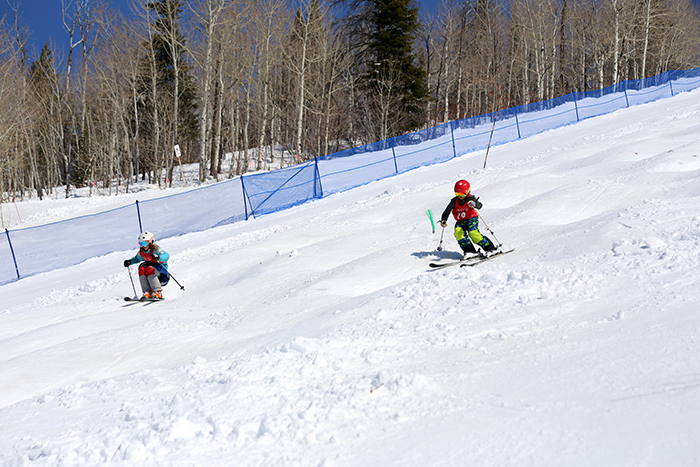 Official results, and associated Freestyle Points (FSP), are posted on the USSA web site. Please report any discrepancies to the Rocky Mountain Freestyle Board at info@rockymountainfreestyle.com. The results on this site are intended to provide athletes with their raw turns, jumps and time scores. Degree of Difficulty (DD) factors for jumps are also provided. This information is not available on the USSA web site.